Losing the transparency of the eye lens is called cataract. After the eye lens loss its transparency, it prevents the passage of the lights trough. Finally causes a blurred vision. What are the signs of Cataract ? Blurred-fogging Vision: Patients say they look trough a foggy glass all the time. Scattering of Lights: Blurred parts of the eye lens cause scattering of light from the eye, and for example, when driving at night, complaints such as light reflections, double vision, etc., occur. Contrast Reduction and Deletion in Colors: Patients complain of dimness of light, dimness of colors. At what age does cataract form ? 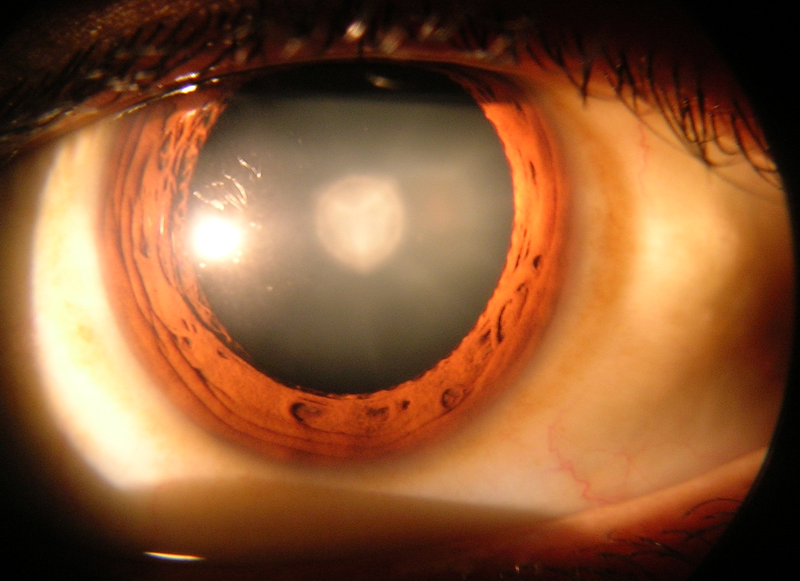 Cataract occurs in all humans who live enough. It is part of normal aging and is considered to be seen in 100% of people who theoretically reach 100 years of age. What is the treatment options ? The vast majority of patients are adults over 50 years of age. But cataracts can be seen in all age groups, including newborn babies. Cataract treated with surgery in all age groups. What is needed for successful results ? The advanced state-of-the-art FAKO device, quality surgical equipment, new material usage in every patient, sterile professional operating room, quality intraocular lens, experienced surgical team and most importantly a competent surgeon. Operations without proper materials and techniques can fail. Sometimes, even though it seems to be successful at first, vision may deteriorate in coming years. What is the Artificial Intraocular Lens(IOL) ? Are there any different types of lenses ? 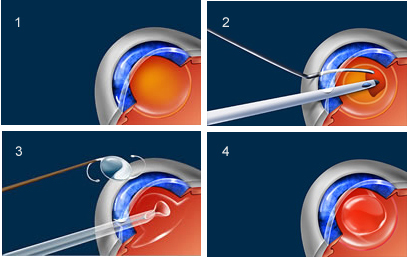 After removal of the cataract with FACO, the artificial intraocular lens is placed in the eye for a clear vision and the operation is terminated. While monofocal lenses provide clear distant vision, patients have to resort to assistive or surgical methods, such as eye-contact lenses, for close-up vision. 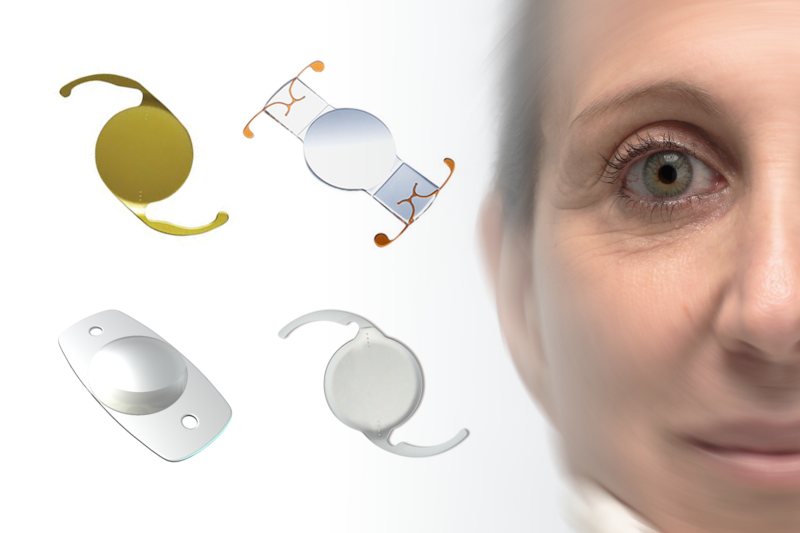 The lenses in the multifocal and acomodative group have recently been put into practice. They provide clear distant and near vision. Hundreds of lens types belonging to each group are available on the market. Not every lens is suitable for every patient. The quality differences between the lenses are very high. 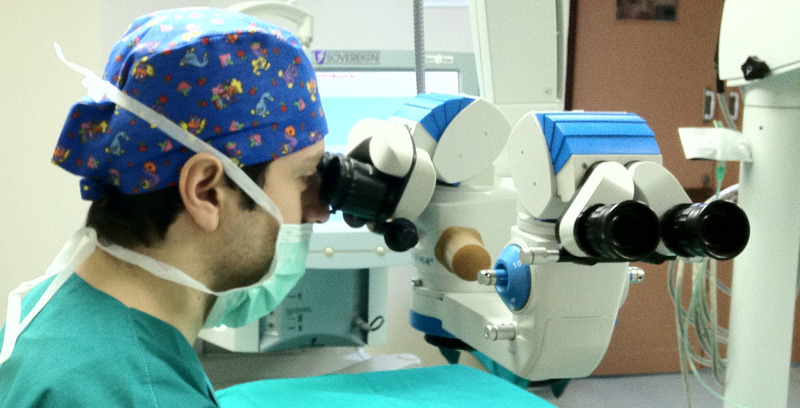 The appropriate lens for the patient should be placed with proper operation so that clear vision is achieved. 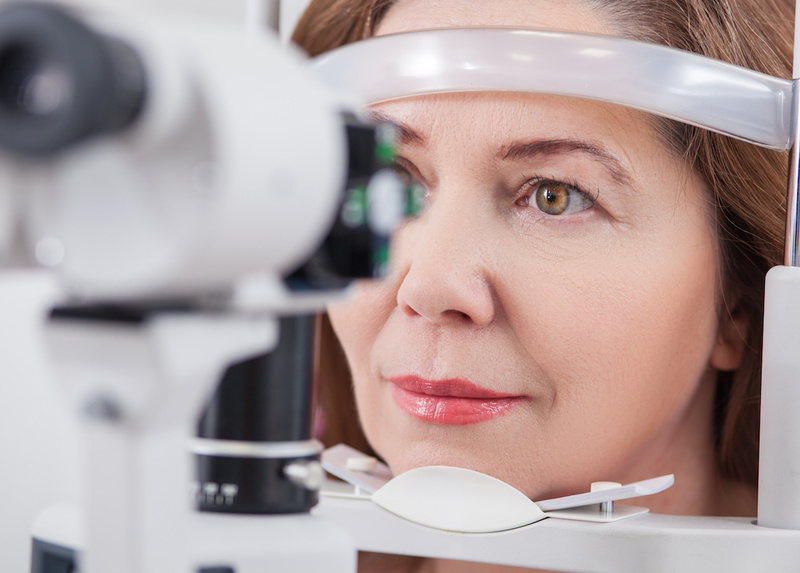 Otherwise vision may deteriorate immediately after surgery or at a later date. The most recent innovation is the use of TORIK intraocular lenses that can correct astigmatism.